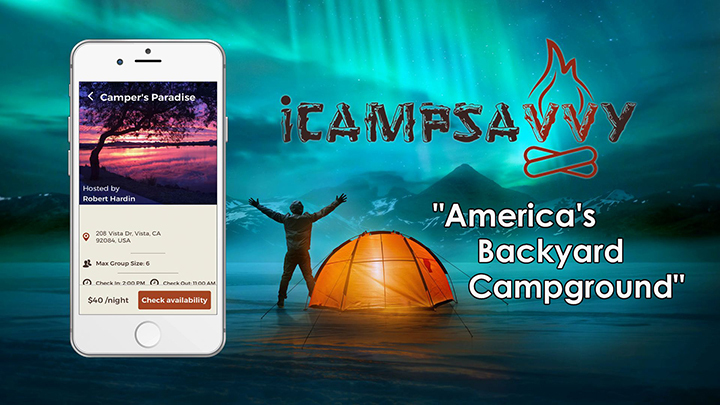 Award-Winning Video Productions | "Films You Feel"
"iCampSavvy" is a new app you can download for free to your phone from your app store that connects "campers" with private campsite "hosts" who rent their land to you so you get a private, quiet, camping experience! I wrote, directed, edited and delivered iCampSavvy's new social media video in less than five weeks! 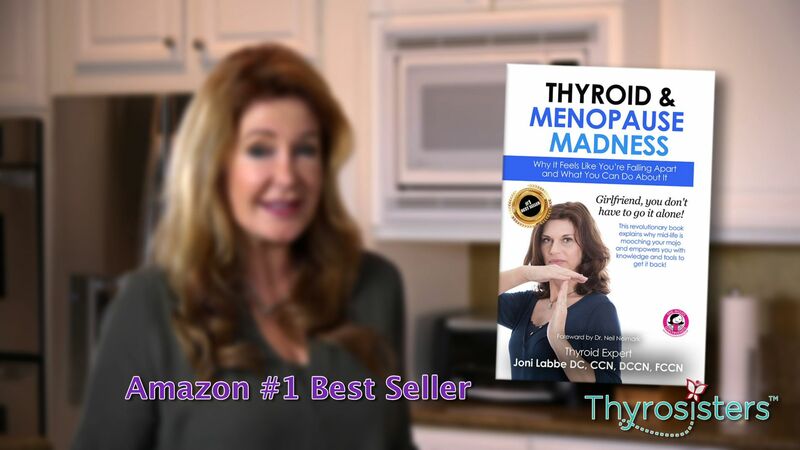 Dr. Joni Labbe is the founder of "Thyroidsisters", San Diego, CA. Dr. Labbe helps women who are experiencing issues with their thyroid, and are not having successful treatments through conventional medical avenues. 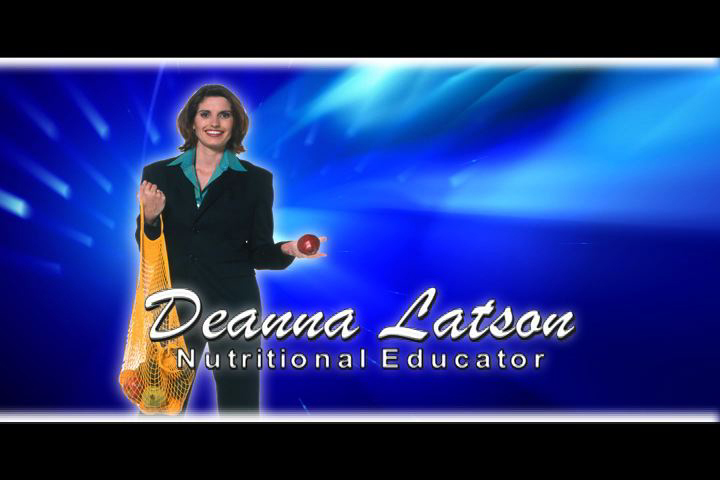 I co-wrote, directed, filmed and and edited five different videos for Dr. Labbe to use with her online, social media marketing. "Louie has it all! 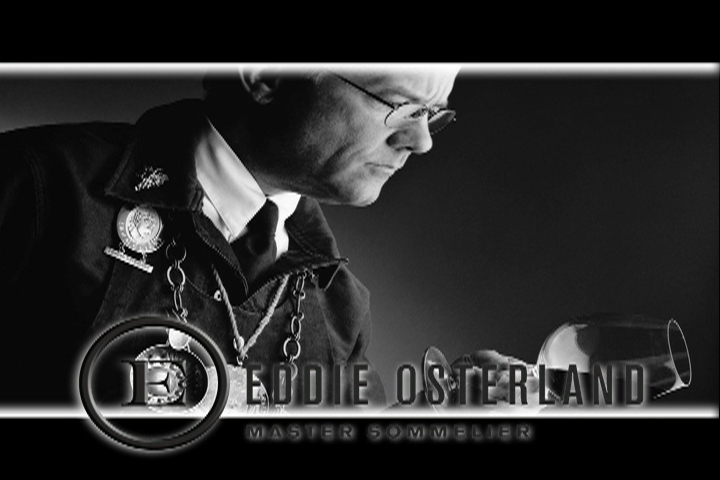 He's creative, on time, professional, easy to work with, communicates directives, thoughts, and ideas in an easy to understand manner. Turn around is quick, yet does not sacrifice quality. Extra bonus, he also fine-tuned my script to sound more positive. Instead of being staged and stiff, Louie gave me huge tips on "being" in front of the camera, reading the teleprompter, voice inflections / pauses to be more vibrant and conversational." - Dr. Joni Labbe. This is the first of three videos I'm producing for Hanabusa IVF (InVitro Fertilization). 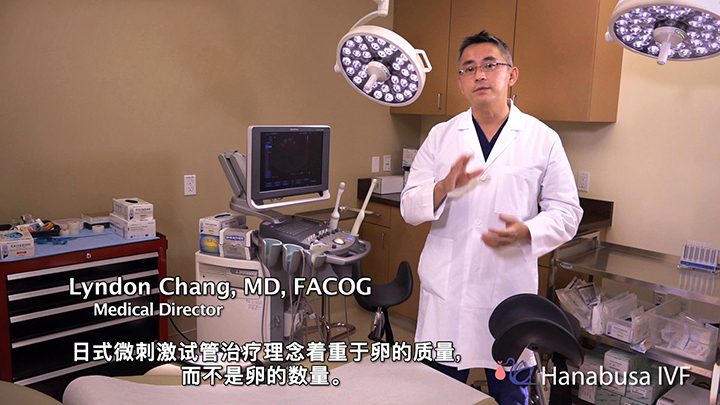 Hanabusa IVF has offices and clinics in China, Japan and San Diego. Watch this "What We Do" video to see how amazing and unique their "Japanese Mini IVF" process results in pregnancies with women who were told elsewhere that they would never able to get pregnant! 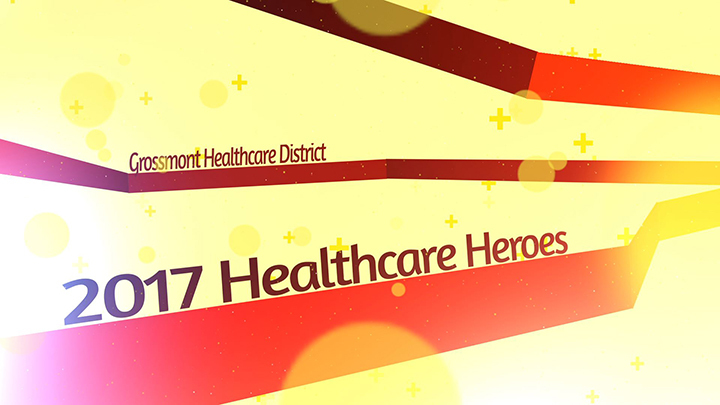 Today was the live event premire of Grossmont Healthcare Disctrict's (La Mesa, CA), 2017 "Healthcare Heroes" video. I filmed the five healthcare heroes interviews in front of a green screen, then, after editing the interviews, filmed their b-roll, edited it all together to tell their compelling stories. This is the 11th year in a row I've created this live event video! This is the 3rd video I've co-scripted, filmed, edited and delivered for Austin Industries, Dallas, TX in the past 12 months. 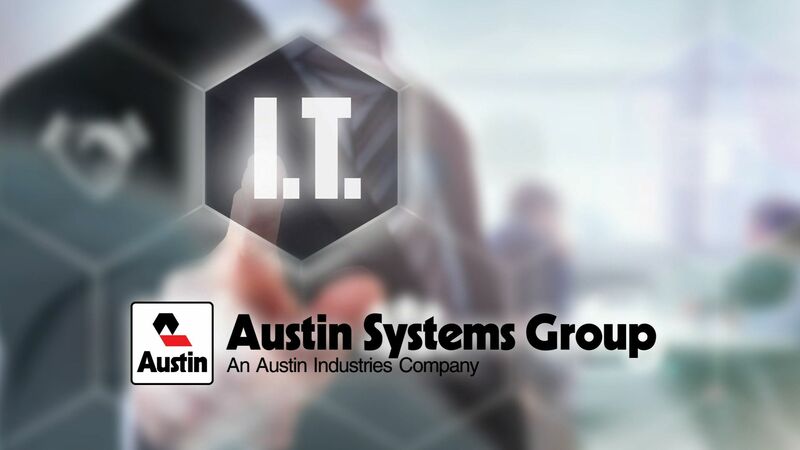 This video presents their new division - "Austin Systems Group", their new IT division which handles all phases of their large-scale construction projects - airport terminals... stadiums... hospitals... arenas... bridges... Austin is the leader with large scale construction! This is the 2nd video I've co-scripted, filmed, edited and delivered for Austin Industries, Dallas, TX. 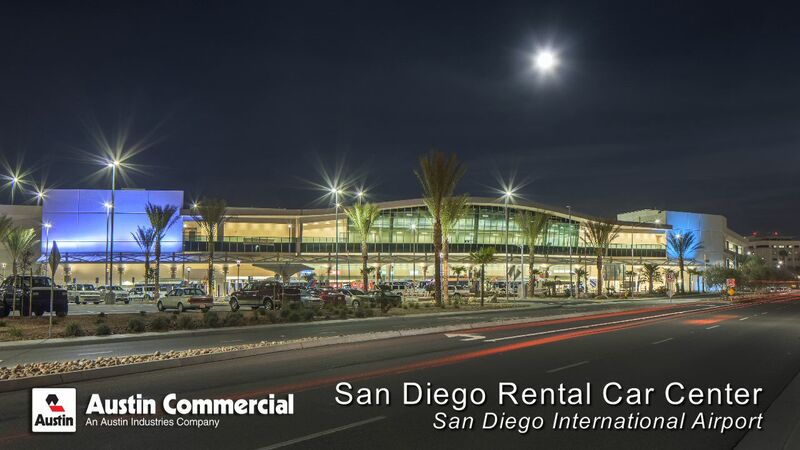 Austin was the contractor and built this beautiful new San Diego Rental Car Center. This is the 1st video I've co-scripted, filmed, edited and delivered for Austin Industries, Dallas, TX. 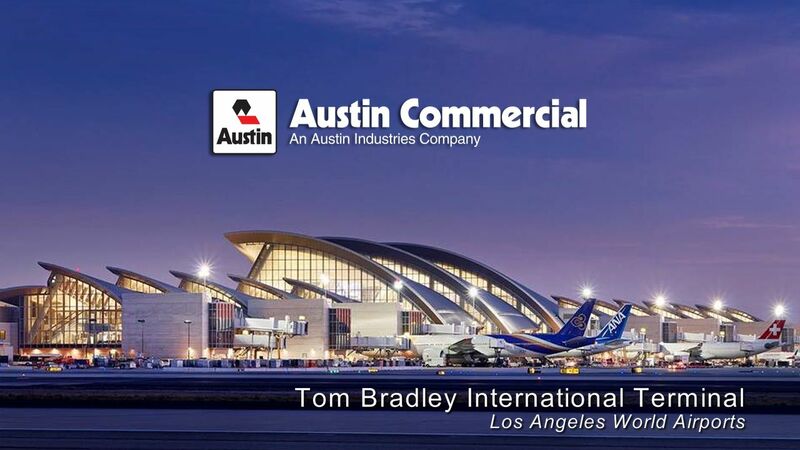 Austin Commercial (Dalas, TX), is a large scale construction company and was the contractor for the new Tom Brady International Terminal at LAX Airport, Los Angeles, CA. 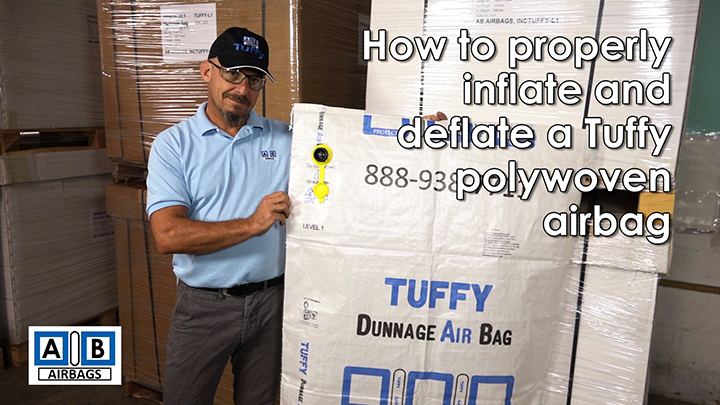 Here's a short product demonstration video I co-wrote, directed, filmed, edited and delivered in 24 hours for AB Airbags, demonstrating how great their airbags are for keeping cargo safe and stable during transport. 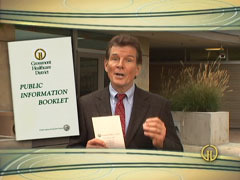 Just completed editing this five mintute promo for my client the "Water Operators Association" based in Ontario, CA. We've filmed several days of green screen footage to create their new on line training series. This promo is a good example of what we've been up to, I mean, water! Where would we be without good, pure, easily accessible water? 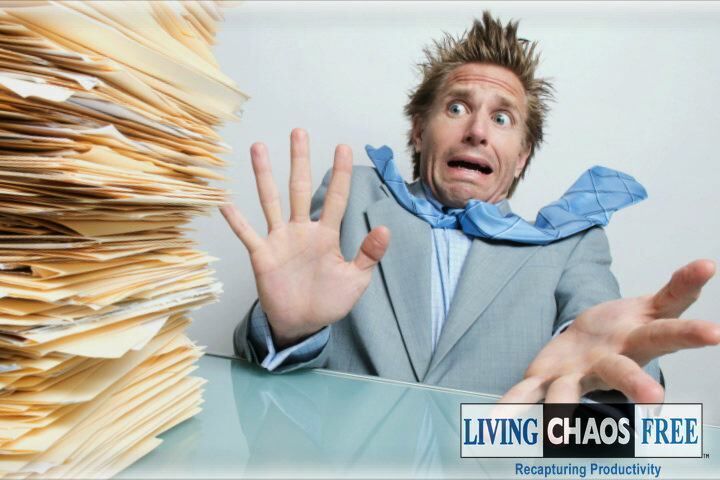 "Louie has done an amazing job with our training material! He far exceeded our expectations with regards to professionalism and quality of work. We are using the green screen for our video production" - Brett K.
Do you own a boat or watercraft? Then you need the Danik Hook - a great, simple easy-to-use product that solves the frustrating problem of safely securing your watercraft. I wrote, directed, filmed and edited this product promo for my client, Danik Hook, Corona, CA. 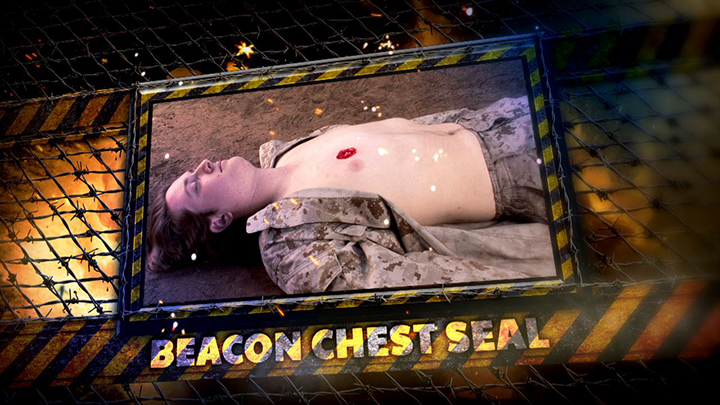 I hope you never get shot in the chest, but if you ever do, you'll want the first responders to have this life saving Beacon Chest Seal in their medical kit... it could save your life! 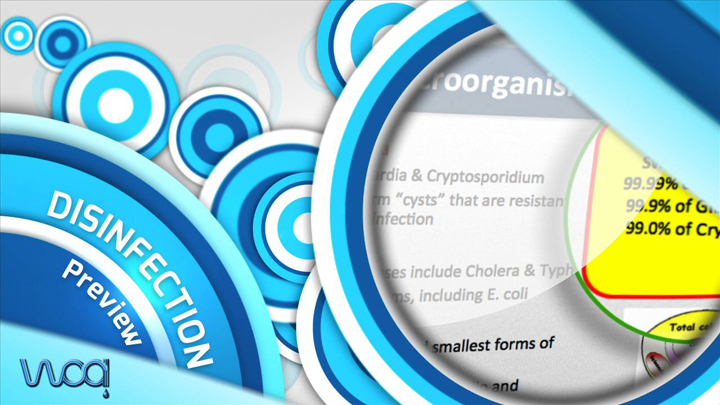 This three minute video I just produced, filmed and edited for my client Beacon Medical will show you why. 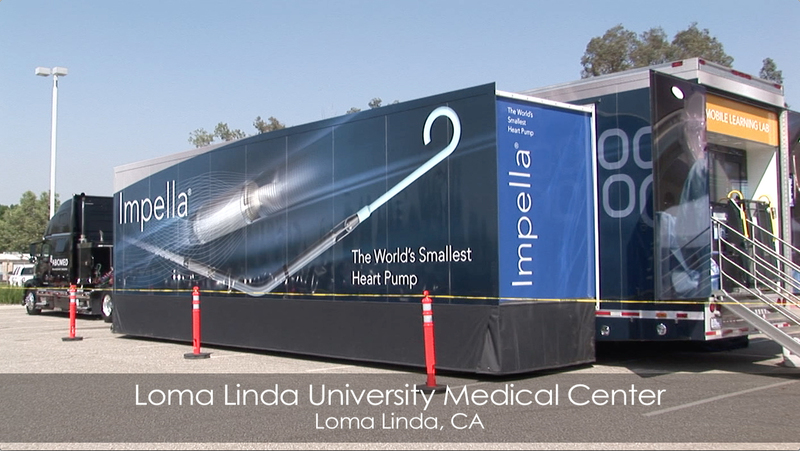 Abiomed (Boston, MA), was at Loma Linda University Medical Center demonstrating their Impella heart surgery product, and had me film the event and then edit the footage into this promotional tool. 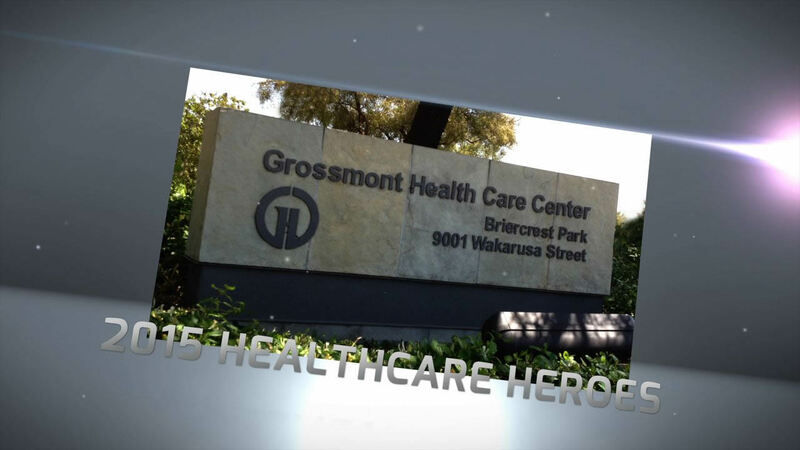 Today was the live event premire of Grossmont Healthcare Disctrict's (La Mesa, CA), 2015 "Healthcare Heroes" video. I filmed the five healthcare heroes interviews in front of a green screen, then, after editing the interviews, filmed their b-roll, edited it all together to tell their compelling stories. This is the ninth year in a row I've created this live event video! 04.01.15: Filming at Loma Linda Hospital today (Loma Linda, CA) for new client Abiomed (Danvers, MA). Filming patient / doctor success stories or success stories where the patients benefitted from Abiomed's medical devices. After filming, I'll be editing a 3 to 4 minute highlight video from the footage. LaserCap (Cleveland, OH), had me direct and film a doctor in Irvine, CA late last year and wanted me to send them the raw footage. I offered to edit the footage as an example of what I could do, and LaserCap was so impressed that they hired me to hire and manage dozens of other videographers around the country to film doctors, to then edit the footage deliver the final videos. This isthe 5th project I've managed (hired a videograper in Charlotte NC), who then sent me the raw footage to edit and deliver to LaserCap. 03.17.15: Filming / editing 15 green screen videos for a San Diego / LA attorney for his website and social media. When edited, each video will be about three minutes long, and will provide information about the different legal services his firm provides. 12.22.14: In the Line of Duty (St. Louis, MO), had me travel to the Rialto, CA Police Headquarters to film an interveiw with the Rialto police chief talking about their department's success with officers wearing body cameras. Also filmed B-Roll and a ride-a-long with an officer making an actual arrest! 12.16.14: Filmed a two day training in LA for Chicago based The Big Picture Partners and am editing the footage for delivery. 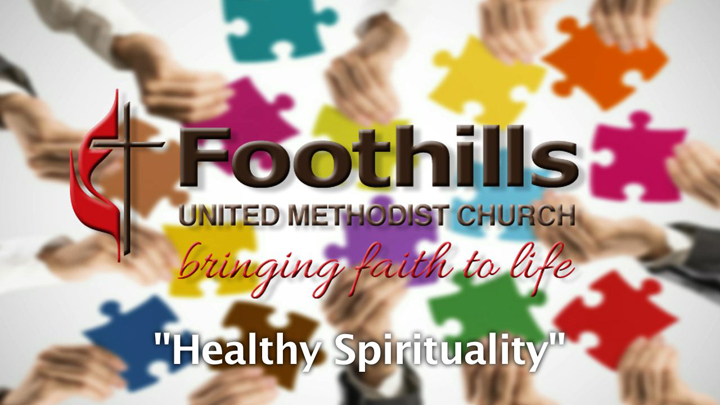 Foothills United Methodist Church (La Mesa, CA), was about to launch into their 2015 Annual Giving Campaign, when a church member who had hired me to create more than 10 videos for other organizations, suggested I create a video for the campaign. We met, and in one hour everyone agreed on the video's theme and look, and the project cost. Time to get to work! Because this video needed to be written, filmed, edited and delivered in seven weeks to premire for their campaign. The day before the premire I showed my clients their new video... a standing ovation... tears... joy. And I have to say, creating with this client has been one of the best experiences I've ever had. Really. Lucre Octet Records is a new record label based in Oceanside, CA whose team are all young, ambitious 20-somethings. I like working with young, ambitious 20-somethings because they have so much belief and faith in themselves and their dreams. Lucre Octet Records had me create this short crowdfunding campaign video to underwrite their efforts to launch their new record label. Who says adults with developmental disabilities can't put on a musical...? I just completeted editing my second Gala Fundraising video for Saint Madeleine Sophie's Center... about 800 people will be at the event! With support, care, direction and a lot of love, they can! 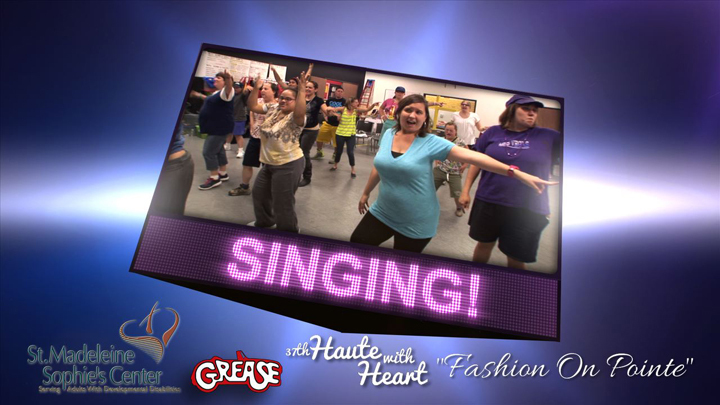 They rehearsed and performed "Grease" in a theatre! Watch how it all came together  and some of their performance  but be warned, their joy and enthusiasm is highly infection! 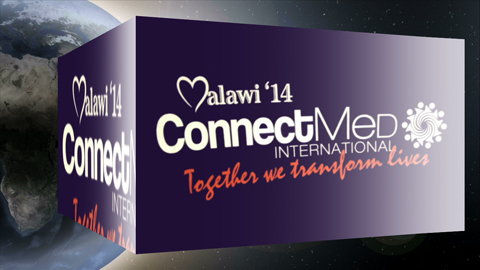 Just finished editing and posted a Gala and Fundraising Video from traveling to Malawi, Africa for 13 days in May with ConnectMed International, fiming cleft lip and pallet reconstructive surgeries for children and adults. The video and the story behind it, is simply mesmermizing. The Grauer School (Encinitas, CA), is undergoing new construction of additional buildings and classrooms throughout the school year. I am filming and editing videos of the key construction phases and incorporating The Grauer School's core philosophies into each video. At the end of the school year, when all construction is completed, I will create a new video with all those construction phases into one video for presentation at their Annual Gala. 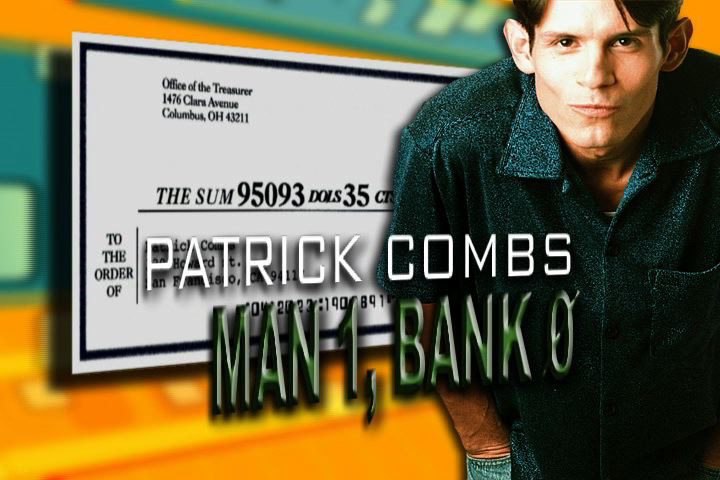 07.17.14: OnDeck is a NYC based loan company for small businesses. They called on me to direct and film a testimonial with one of their San Diego customers, then edit the video to their exact look and feel, and deliver the video within a few days... mission accomplished! 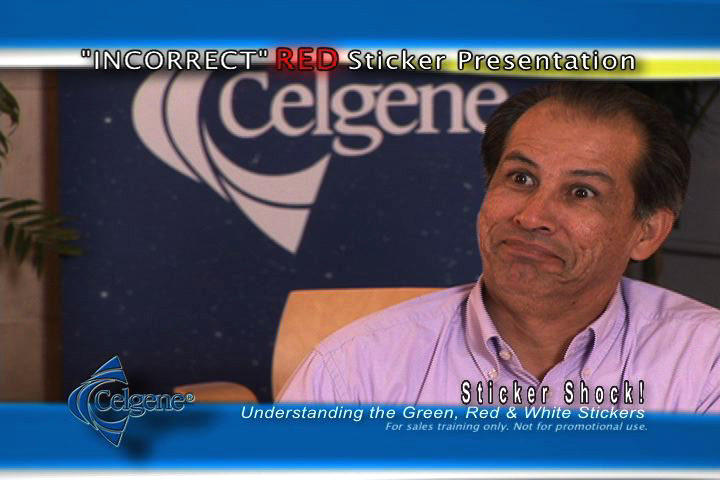 "Louie did a great job with our customer testimonial video - he filmed, edited, directed everything. Even better, we are based in NYC so we couldn't be there, but he made our customer feel really comfortable."  Kimberly Solarz, Senior Manager, Marketing & Brand Management. 04.08.14: Just completed editing and delivering my second video project for client Foundation for the Children of the California's... (San Diego, CA)... filmed infants at their hospital in Tijuana who received cleft lip and pallet reconstructive surgery, and interviews, to create a new promo video. This event was also teleconferenced to medical students at UC San Diego, who not only saw the operations, but were able to interact live with the doctors. 12.08.16: For the 7th year in a row, I am honored to have been asked by the prestigious International Telly Awards to judge this years video entries. Learn more about the International Telly Awards. 02.20.14: Concept Deveolpment, Inc., (Irvine, CA), develops products as an extension of their customers engineering departments. They created a new "Passinger Services System" for their Canadian airline industry client "Inflight Canada" who quickly needed a video to demonstrate their new product. I filmed everything on a Saturday and delivered the video the following Wednesday! "Fast, insightful, efficient. He (Louie) executed on a critical project in record time. The result was spectacular."  Jim Reardon, CEO. 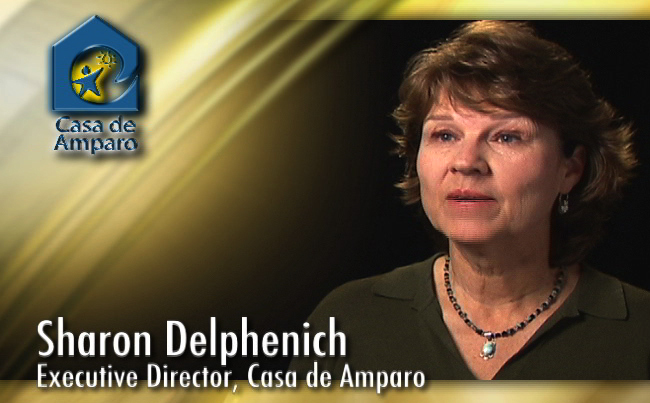 02.20.14: Grossmont Healthcare District (La Mesa, CA), is having me create their eighth annual May "Healthcare Heroes Awards Luncheon Awards" video, and this will be the eight one I've created for the event. 12.03.13: ConnectMED International (Carlsbad, CA), is a non-profit organization which, in conjunction with Foundation for the Children of the California's (see 11.23.13 post, below), performing the cleft lip and pallet reconstructive surgeries I filmed in Tijuana. ConnectMED International asked me to edit a version of this video for their own marketing use. 11.15.13: I just completed editing and delivering my third video - "Leadership" - for the UCSD Student-Run Free Clinic Project (La Jolla, CA), and will be creating two more videos for them in the coming months. Watch this new three minute "Leadership" video - you'll then know why this unique program - created and directed by Ellen Beck, MD, is now a model for other free clinics around the country. 10.28.13: I just completed editing and delivering a new PR / Fundraising video for The San Diego Regional Fire Foundation. Did you know about 80% of the calls emergency responders receive are not fire related! 08.15.13: Just completed producing / directing / editing a new video for my client Saint Madeleine Sophie's Center (El Cahon, CA) - this new video is premiring at their 36th annual "Haute with Heart Fashion Show" event fundraiser this Saturday - with 700 guests! St. Madeline Sopie's Center serves about 400 adult students daily who have developmental disabilities. I loved creating this video for them, and learned a lot about who this wonderful organization is and all the good work they do. 06.15.13: Completed editing my 1st video for the Foundation for the Children of the Californias, a San Diego based non-profit foundation with a hospital in Tijuana, Mexico that treats more than 3,000 childen EVERY MONTH an no child is ever turned away for the inability to pay! We traveled along with them on a visit to the hospital for a Valentine's Day "Cupids for the Kids" event as friends and supporters of the hospital brought the children toys, candy, and a lot of love! 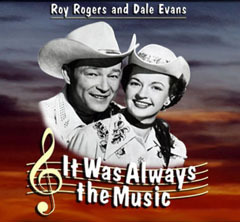 06.05.13: Just completed editing a new CD release promo video for "The Beautiful Old", period faithful renditions of songs more than one hundred years old, performed by master musical artists of our time. 05.26.13: Just got out of prison! Well, let me explain - I just got out of FILMING for two days at Chino State Prison (CA), filming an instructional video for prison electric fence safety. Going back in a couple of weeks to film for two more days, then back to my studio to edit it all together. 05.15.13 & 5.16.13: I am so excited because two of my favorite clients' live event videos premier this week. Two videos premiering in the same week - first time this has happened! Today, the seventh Healthcare Heroes video I've created for Grossmont Healthcare District's (La Mesa, CA), annual "Healthcare Heroes Awards Luncheon" premiered at their live event. Tomorrow, Thursday, the second video I've created for UCSD's Student-Run Free Clinic Project (La Jolla, CA), premieres at their annual awards dinner. 04.15.13: Just completed writing / producing / directing / editing a new video to premire at City Heights CDC's Gala this Saturday night in San Diego. This is the second year I've created their Gala video. 03.01.13: For the 4th year in a row, I am honored to have been asked by the International Telly Awards to judge video entries. Learn more about the International Telly Awards. 02.25.13: UCSD Medical Center is hosting the filming on campus three WebMD episodes this Thursday Feb. 28th, and I will be part of the crew, filming the event and providing sound. 01.21.13: Filming and editing two event videos for my new client: Foundation for the Children of the Americas. This San Diego based non-profit organization is a tri-national collaboration with Canada, the United States, and Mexico, which improves the health and nutrition for the children of the California and Mexico border region through the operation and expansion of a model pediatric specialty medical and education complex, located one half a mile into Baja California, Mexico. 12.15.12: UCSD's Visual Media Group is the University of California San Diego's in-house video production company, handling UCSD's video projects, and outside client's video projects, too. Their two full-time videographers are swamped with projects! (That's a good thing!) They chose Louie Stevens and Films You Feel to handle their overflow projects - from scriptwriting, producing, filming, directing, editing and the sound mix. I just delivered their first project and we both could not be happier! 12.01.12: Just completed my client's new product invention demonstration and use video  "Tape Clip"  an ingenious invention! 11.04.12: Imagine getting a call to film, edit and deliver a 3 - 4 minute video from start to finish in 48 hours! That's exactly what this happened this week! The director of the UCSD Student-Run Free Clinic Project (La Jolla, CA) needed a video to submit for a grant proposal. Monday night I filmed UCSD medical students, patients and key clinic persons, edited the video the next two days, delivering within 48 hours! And it was a fun project! My client is happy, and so am I. 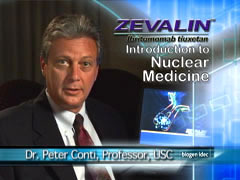 10.08.12: Just completed and delivered 30 hours of Western School of Feng Shui's (Encinitas, CA), on-line eLearning videos. This was a big, big BIG project, starting with filming their seven day workshop, and about one year of editing! You can view the WSFS promo video and the workshop's practitioner trainee's testimonial video. 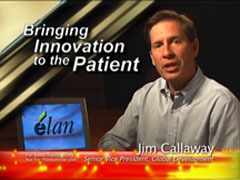 10.01.12: I wrote, produced, filmed and edited a video in less than two weeks for La Mesa Healthcare Center,(La Mesa, CA.) But even more impressive is what I experienced working with everyone there  how they truly love working with their patients and care deeply about helping them to get better. 01.10.15: Empire Publishing Group (NYC, NY), had me travel to Corona, CA to film an interview. The company owner / director was so happy with my filming he told me he would now hire me to film all their S. CA projects. 11.30.14: LaserCap (Cleveland, OH), had me direct and film a doctor in Irvine, CA. I offered to edit the footage as an example of what I could do, and LaserCap was so impressed that they hired me to hire and manage dozens of other videographers around the country to film doctors, and to send the footage to me to edit and deliver. 08.28.14: Lucre Octet Records is a new record label based in Oceanside, CA whose team are all young, ambitious 20-somethings. I like working with young, ambitious 20-somethings because they have so much belief and faith in themselves and their dreams. Lucre Octet Records had me create this short crowdfunding campaign video to underwrite their efforts to launch their new record label. A "Red Ribbon Week" favorite! This is the original, Official Just Say No! Video produced in 1989 in association with Just Say No International, used by more than 8,000 Just Say No! Clubs, schools, libraries and youth groups and viewed by an estimated 10 million schoolchildren! 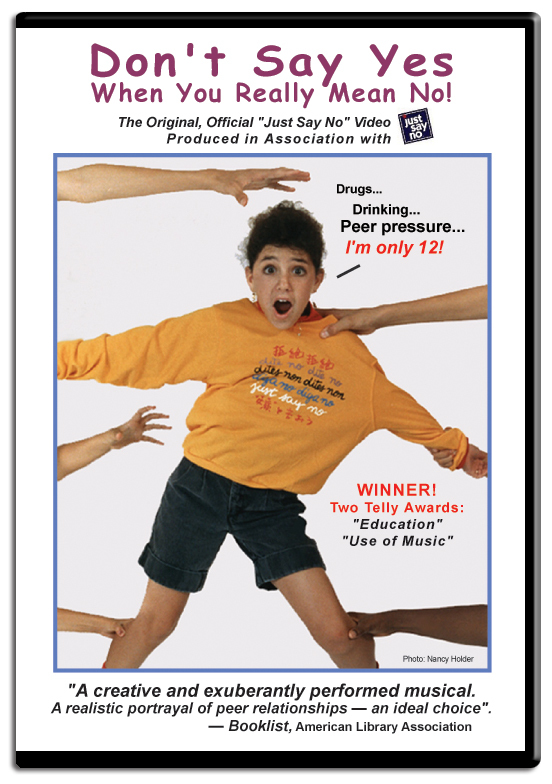 Drug and Alcohol Education, Peer-Pressure Refusal Skills for Teens and Preteens, grades 5-9. Don't Say Yes When You Really Mean No! This is the full length, original "Just Say No" video produced in association with "Just Say No International - AVAILABLE ON AMAZON.COM to purchase or rent! Also you can download and own all 11 original songs from the original video at: iTunes, Amazon or cdbaby! Smoking Education, Peer-Pressure Refusal Skills for children K - 4th grades. A "Red Ribbon Week" favorite! Don't Say Yes When You Really Mean No! 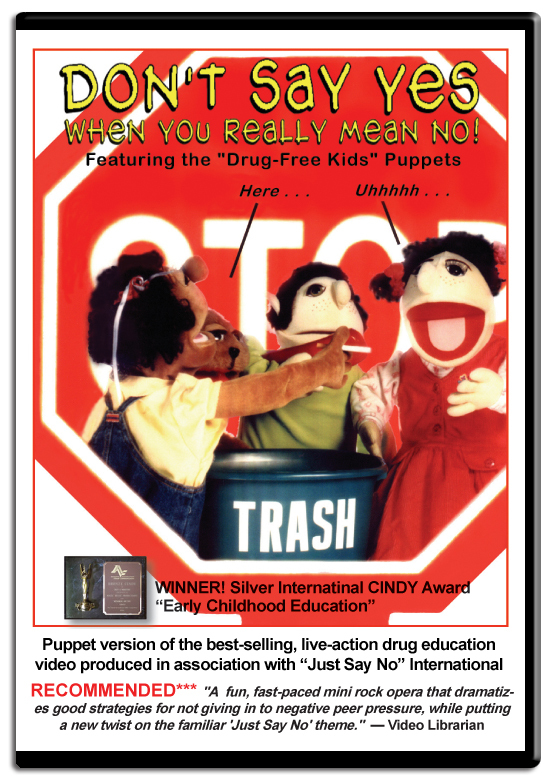 featuring the "Drug-Free Kids" Puppets, is based on the best-selling live-action video produce in association with "Just Say No" International. This puppet version is used by more than 2,000 Just Say No! Clubs, schools, libraries and youth groups and viewed by an estimated three million schoolchildren!